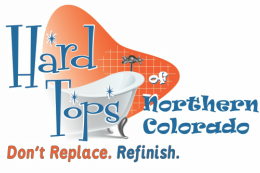 Hard Tops offers bathtub refinishing for all kinds of tubs and necessary tub repair. We offer tub reglazing for porcelain, fiberglass, cultured marble and claw foot bathtubs. Bathtub refinishing is a great way to upgrade the look of your bathtub without spending a lot of cash. Customers can also choose to order from over 1,000 different colors or the many simulated granite finishes. Customers can save even more if they choose the white or almond paint colors that Hard Tops carries in stock. 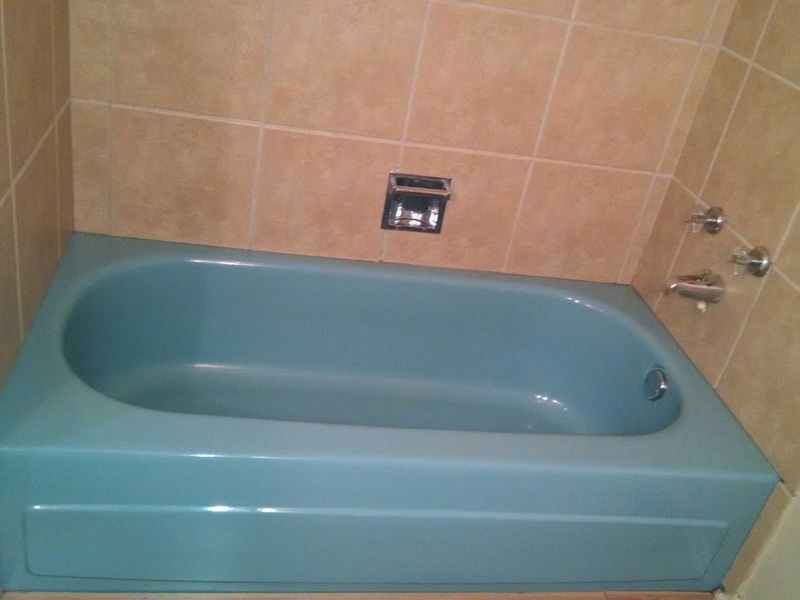 Bathtub painting enables the tub owners to repair damaged porcelain and fiberglass or change the entire color of their bathtub for decorating purposes at an affordable price. All spot repairs are fixed before we perform the tub refinishing to ensure proper adhesion of the coating and we can also do spot repairs independently of full tub refinishing if there are small fixes to be made. Bathtub resurfacing takes only a couple hours and is a non-invasive process. 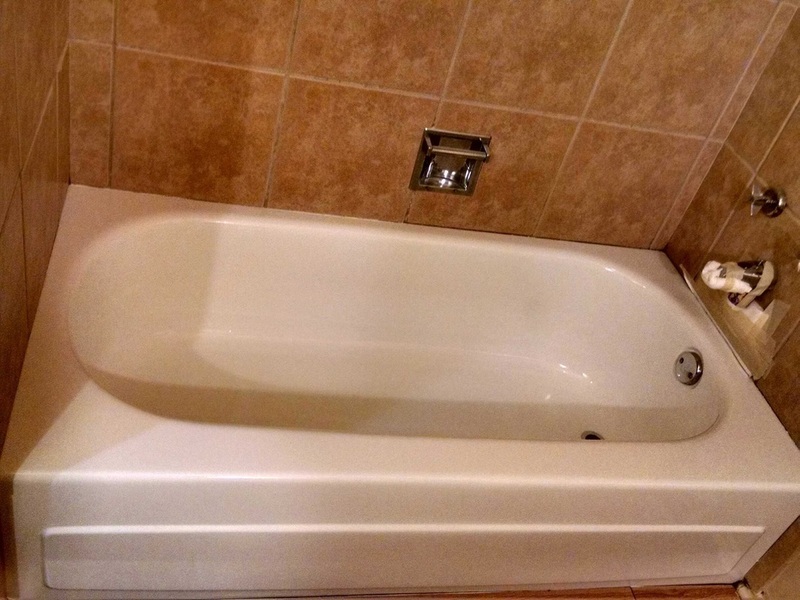 Customers have only 24 hours to wait before their bath tub refinishing is complete. After this short time bathtub reglazing, bathtub painting, and bathtub resurfacing will be complete. Refrain from using any chemical cleaners for the first week to ensure the finish is entirely cured. Tub reglazing and porcelain repair is performed using an exclusive system by Hard Tops that ensures our coating will adhere to porcelain tubs. We use a four-step cleaning process before we apply a special bonding agent that enables the tubs to go through a range of temperatures in a short amount of time. Hard Tops uses urethane coatings that are able to expand and contract more easily with the fixture than epoxies can. Hard Tops offers durable, chip-resistant surfaces for your tub refinishing needs.